Meriam Library at California State University, Chico, is the largest library in Northern California from Sacramento to the California-Oregon border. To help students, faculty, and staff use this resource to its fullest, Library staff present a series of “brown bag lunch” workshops. 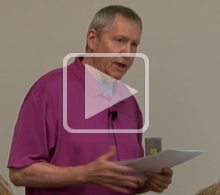 These presentations explain library services, research options, standard information management practices, and more. 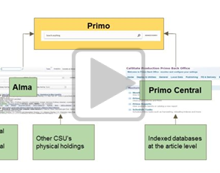 In this presentation, two faculty members from the CSU, Chico Meriam Library explain the California State University’s Unified Library Management System (ULMS), which links library resource among all 23 CSU campuses. 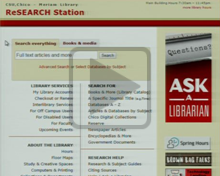 For some time, the library has used the EBSCO Discovery (EDS); the presenters guide their audience through the transition to the new ULMS, a five-year process supported by the Chancellor's Office which is scheduled for completion in July 2017. The project is huge, with over 7 million bibliographic records managed and searchable through the ULMS. The speakers cover what the new system has to offer and provide an overview of the new interface.